Together we build your brand, define the positioning, and create how consumers can experience it. Meaningful thinking becomes tangible through design and behaviour-changing creative ideas. Communications are a natural progression for us. We are best placed to bring brands to life. We’re just as happy delivering brand strategy as we are a digital creative solution. Naming, tone of voice, motion graphics, literature, advertising… it’s all part of what we do. Always with engaging ideas and delivered with exceptional craft skills to grow the value of your brand. Agility in Software Development and IT. 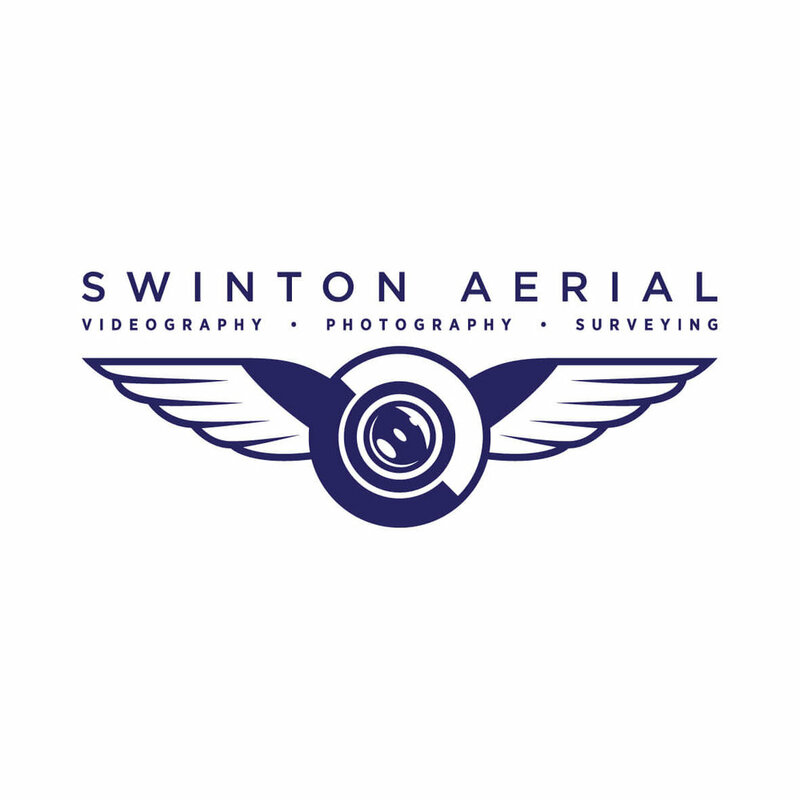 Swinton Aerial offer videography, photography and surveying via the use of drones. 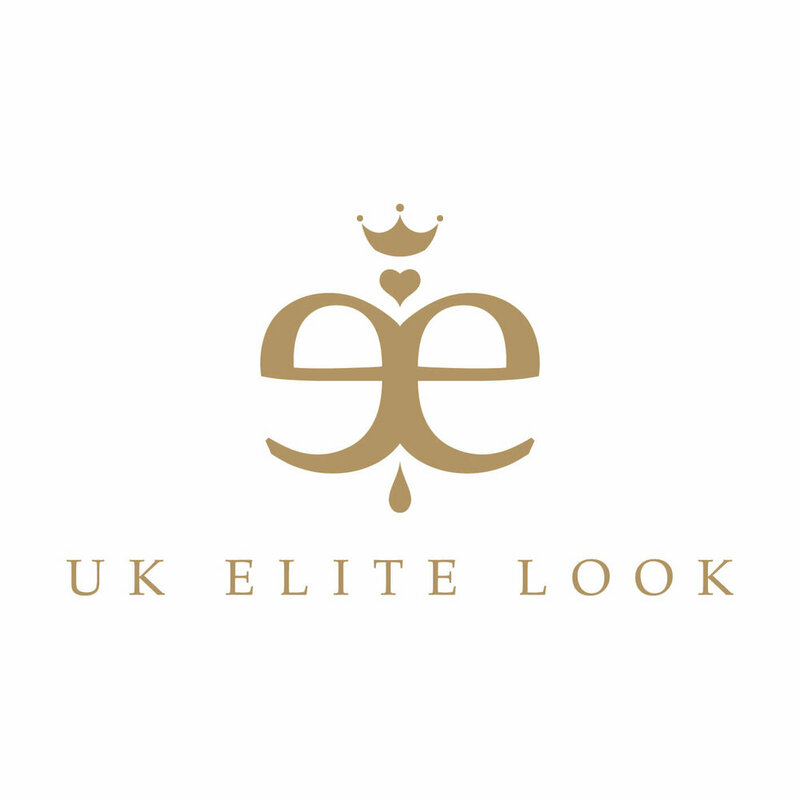 A startup business looking to distribute high end clothing in the UK via various established ecommerce platforms. A new startup selling craft gin hampers. Sharing the joy of gin! "Create Onsight has been working on the branding for my online craft gin business. With my limited experience of marketing, they gave me plenty of advice to help me develop ideas. The design of the branding exceeded all expectations. It's fantastic! They are true professionals to work with and I would definitely recommend their services." A startup business buying and selling various products in the UK via various established ecommerce platforms. Need a fresh injection of Creativity for your brand? Want to know more about what Create Onsight can do for you?